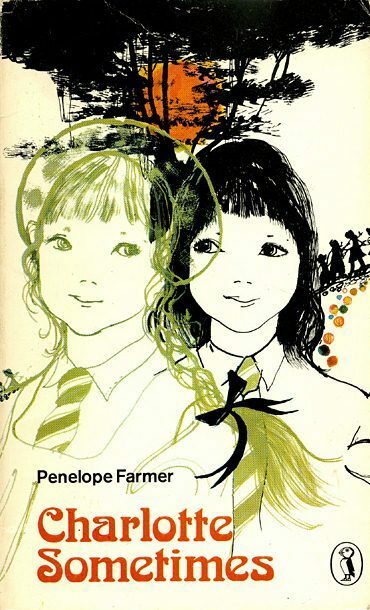 My father and I just finished Charlotte Sometimes by Penelope Farmer. A delightful children's classic that all ages can love, it shows World War I through the eyes of the every other day inadvertent time-traveler Charlotte Makepeace at a boarding school 40 years before her time living the life of another. The book is short and simply, but so full of heart. My fondest regards to Charlotte Makepeace, Clare and Emily Moby, Sara Reynolds, Elizabeth, Susannah, Bunty, and Miss Agnes Chisel Brown.